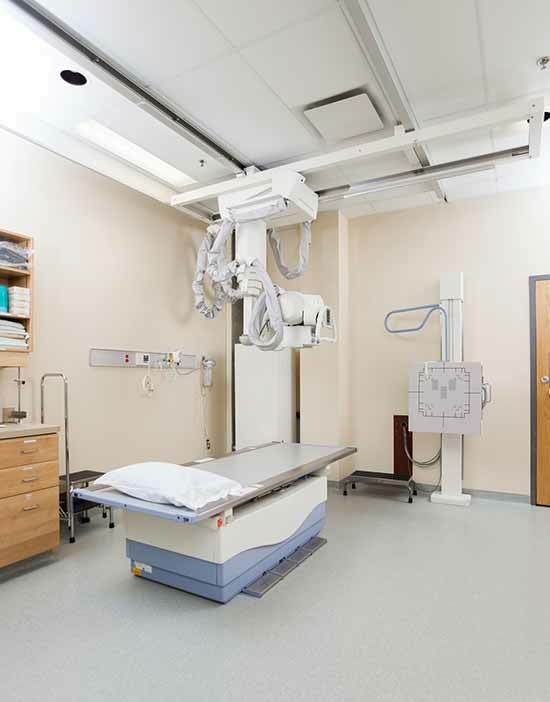 Medical division of Carat7 focuses on providing turnkey medical projects which include design, construction and management of medical facilities. There is over 25 years of experience in 24 countries and work completed in more than 160 facilities differentiates us for the rest of providers. In addition our experts will guide client from initial steps of market research and feasibility studies, design and construction to management and support. • Concept & Consultation is a first step of successful project. Our team is will analyze customer requirement and will conduct a local market research in order assist to client in understanding profitability of certain medical department, regulations, existing services, etc. In addition, feasibility study performed by our team will provide sound analysis of project and potential. Second stage of project is providing customer with Architectural plan and scope of work estimates. Our team will include customers’ requirements, market needs as well as wide experience of our exports. In addition, financial plan with installation plan will be presented to our client. Site preparation, construction of hospital building and complete infrastructure will be constantly supervised by our experienced staff. Upon completion of construction our team is providing crucial staff training courses and maintenance and knowledge transfer for inventory planning, finance control, logistics management, etc. Moreover, there is on-line remote diagnostic support provided by our team. Our partners has exclusive cooperation with Siemens, Philips, Toshiba, and others leading medical suppliers. Therefore our medical equipment is technologically advanced and has all prerequisites for exquisite service. 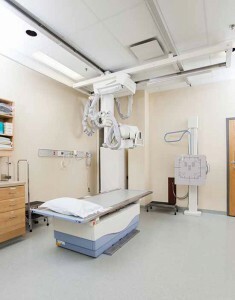 Furthermore, we possess broad experience in building state of the art oncology center and radiology unit. Our services include not only purchasing the equipment but installation of it, personal training and servicing it in the long run.